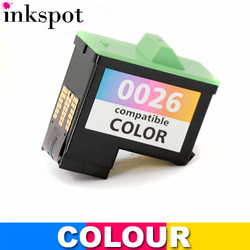 Also known as: Lexmark 17 (low yield version), Lexmark 27 (low yield version). 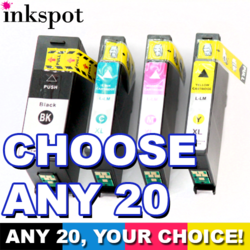 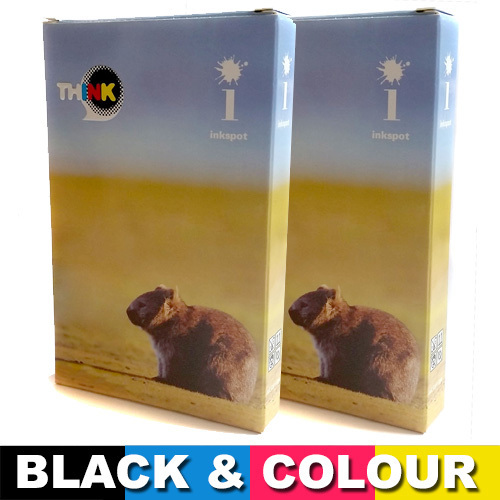 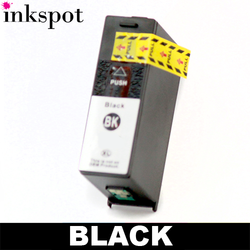 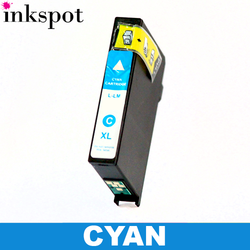 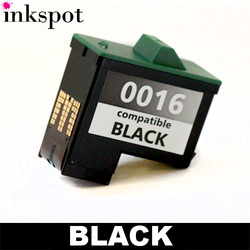 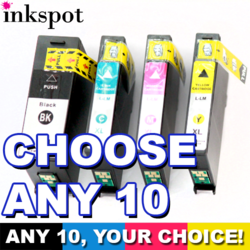 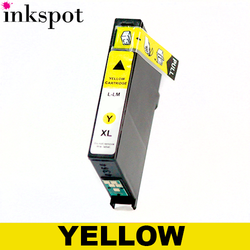 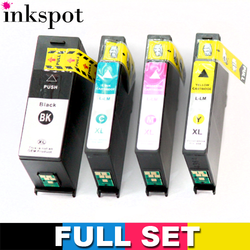 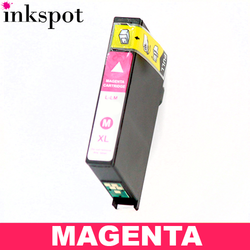 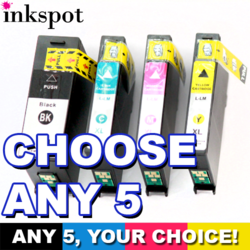 Contains: 1 x Lexmark 16 Black, 1 x Lexmark 26 Colour. 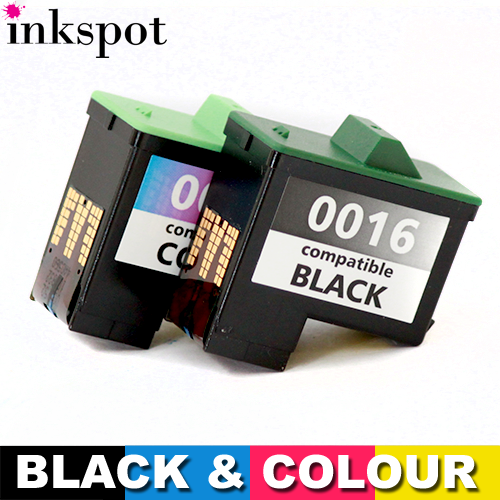 Page yield: Black: 410 pages, Colour: 275 pages.